Ian Anthony Dale Was born on July 3rd 1978, is an American actor. Born in Saint Paul, Minnesota, he attended college in Madison, Wisconsin. 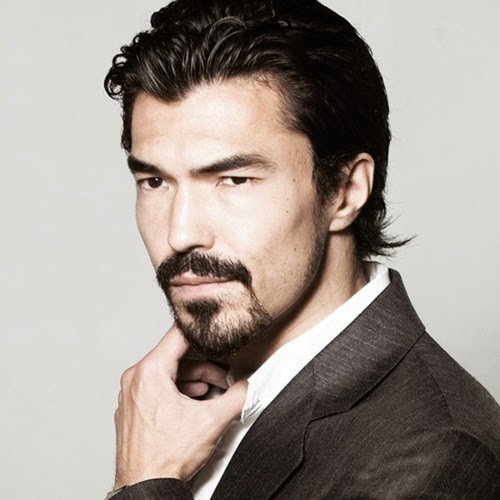 Ian Anthony Dale is of Japanese, French and English descent. Dale previously portrayed Simon Lee on The Event, and was previously known for playing Davis Lee on Surface and his recurring role on Charmed as Avatar Gamma. 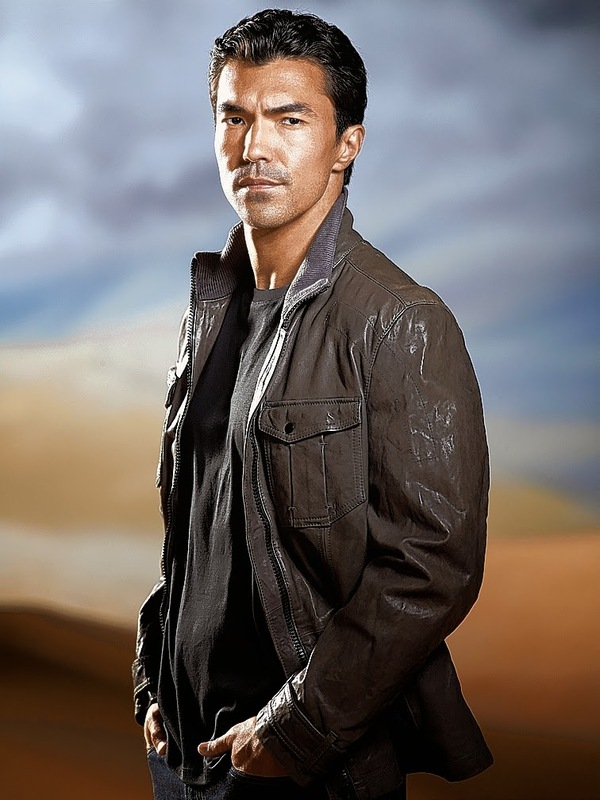 Ian Anthony Dale has also appeared on shows such as Las Vegas, JAG, Day Break, CSI: Crime Scene Investigation, Criminal Minds, in 2007 he appeared in 24 as the minor character Zhou and is well known for playing Kazuya Mishima in Tekken.